Premium HyC150 combines three youth-inducing elements for a more potent supplement drink: collagen, hyaluronic acid, and ubiquinol. These are aided by active ingredients, like vitamin C, biotin, elastin, and pearl coix. Premium HyC150 is the only beverage that combines these three powerful nutrients, effectively releasing significant benefits to the body. Based on clinical studies done in Japan, North America, and Europe, about 93 percent of users reported improved hair, nails, and skin with continued use. Although results vary per individual, it only takes one to two weeks to see the positive changes. Women do have the advantage when it comes to winning their dreams and that of their loved ones, and HyC150 is the secret weapon that helps them reach for the stars. 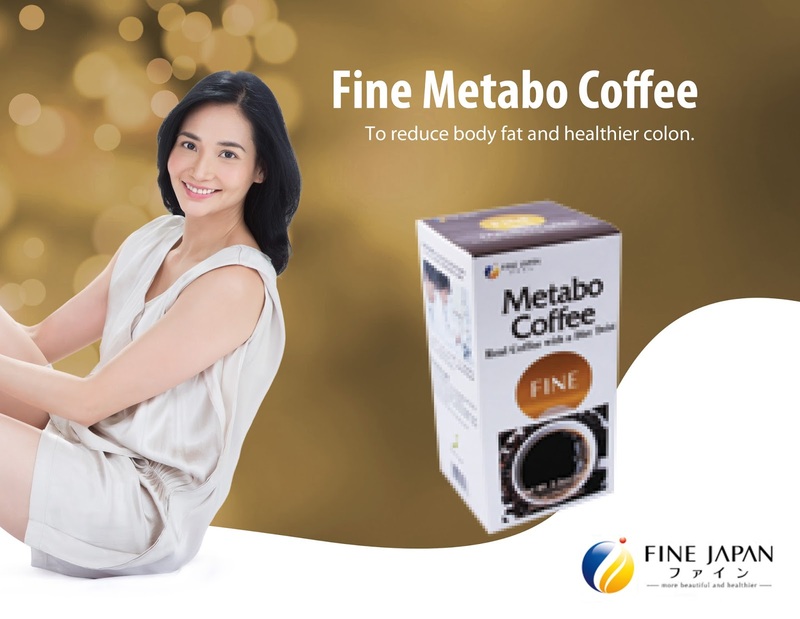 Taken with Fine Metabo Coffee, all women will be blessed with good health, a beautiful demeanor, and a gorgeous body.